Undeniably one of the top luxury river cruise lines in Europe, AmaWaterways have been providing award-winning river cruises since 2002. 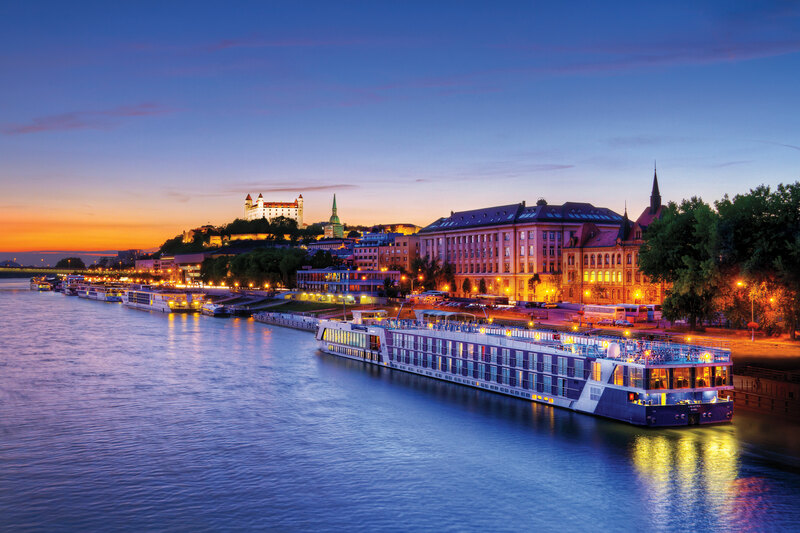 Renowned for their comfortable accommodation and enriching excursions, an AmaWaterways river cruise is the perfect way to unlock a fantastic array of destinations throughout Europe and the world such as the Rhine, Danube, Douro and Mekong. 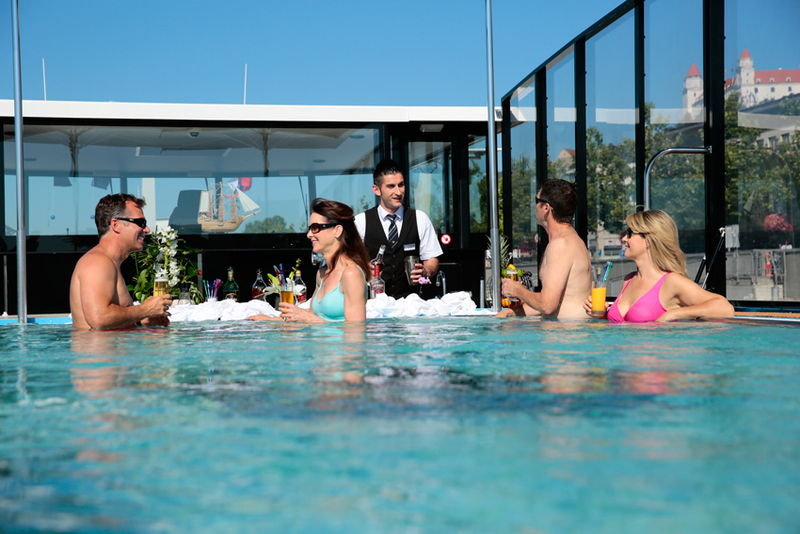 A family-run business that has expanded massively in testament to their popularity, AmaWaterways are much-loved by cruisers looking for an intimate, enriching and comfortable river cruise experience. 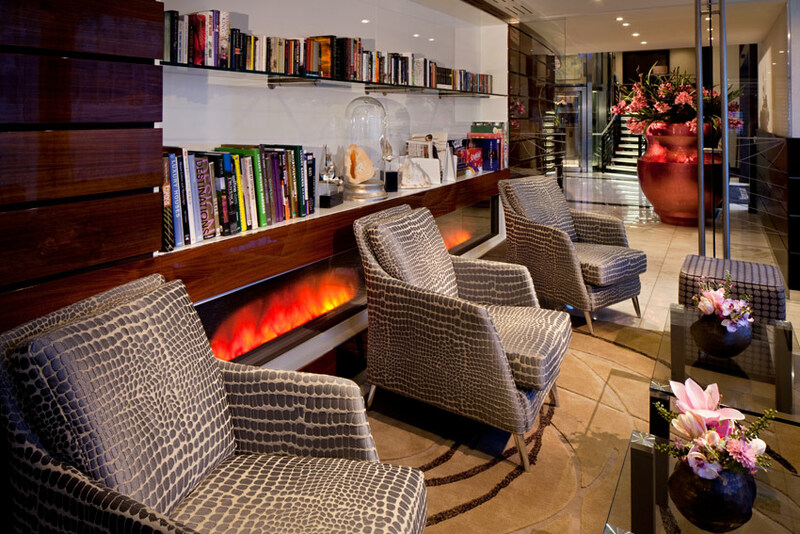 Catering to many interests and destinations, from golf and wine tasting to Christmas market cruises, AmaWaterways host a variety of themed cruises, all with the same unsurpassed level of luxury. 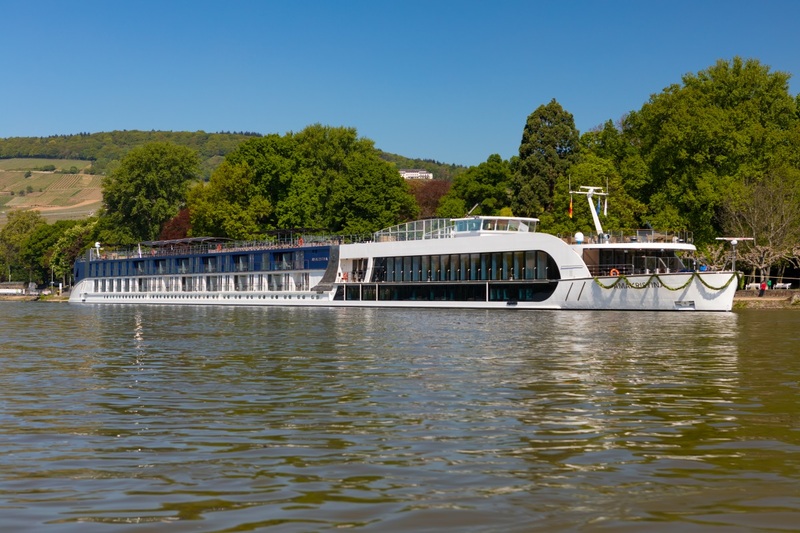 Hosting only around 150 guests on their fleet of river ships inspired by luxury yachts, the AmaWaterways river cruise experience is more like that of a boutique hotel than a large, ocean-going cruise ship. 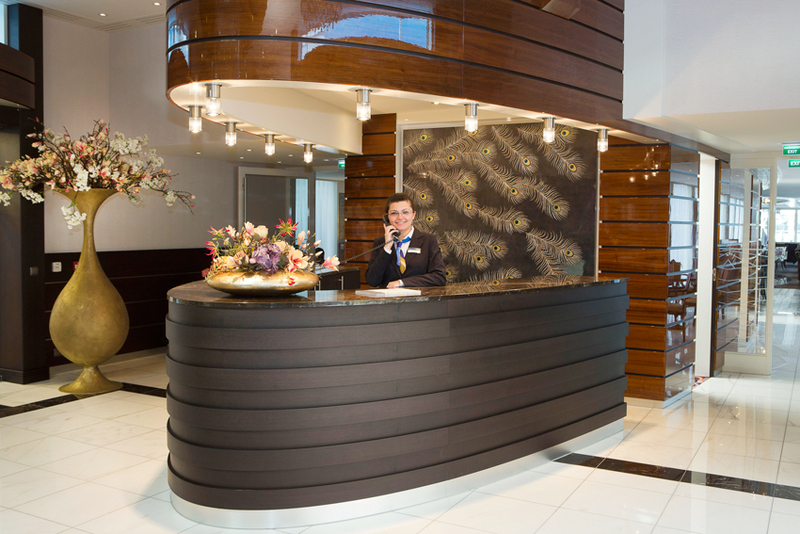 With a staff to guest ratio of 3:1, you’ll be sure your every need is taken care of. 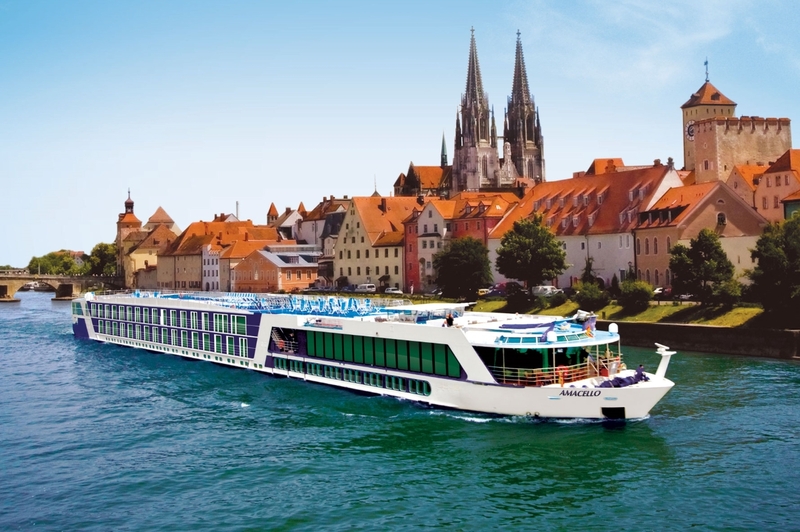 In recognition of the high level of quality river cruises you can expect with AmaWaterways, their European river ship AmaPrima was voted number one in the Berlitz Guide. 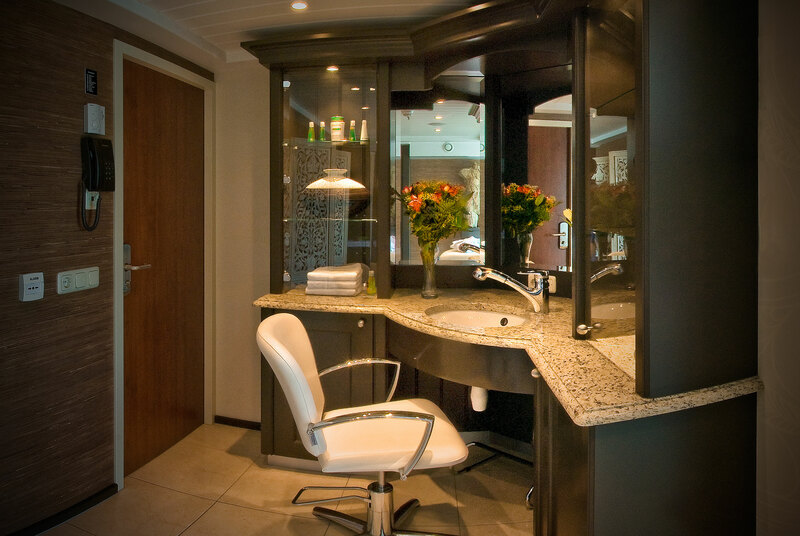 Onboard AmaWaterways’ river cruise ships you’ll find all the mod cons needed to make your river cruise not only comfortable but luxurious. With Wi-Fi, individual air-conditioning, TVs and ‘Twin’ balconies, with both a French window and open balcony in most cabins and suites, every small detail has been taken care of for you. 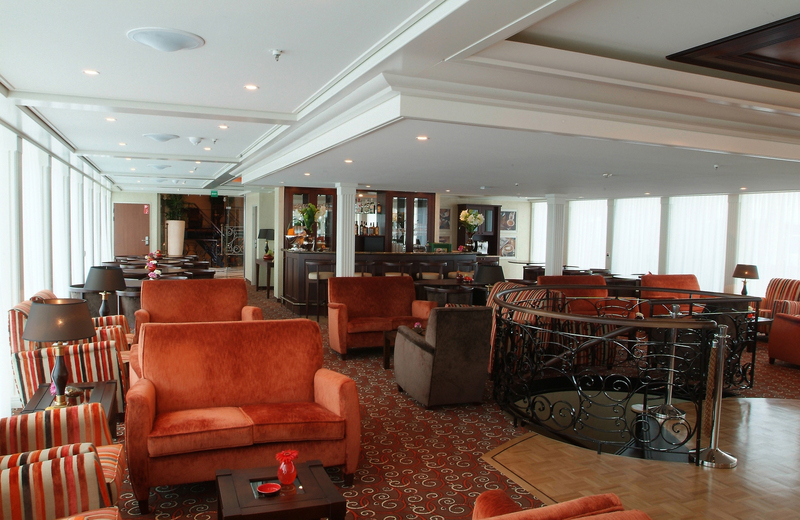 Meanwhile, as you are cruising along the scenic Rhine, Danube or Mekong rivers, you can still take in the gorgeous views from the panoramic windows of the observation lounge with a drink on a comfy sofa, or relax and watch the views slide by from the comfort of your private French balcony. 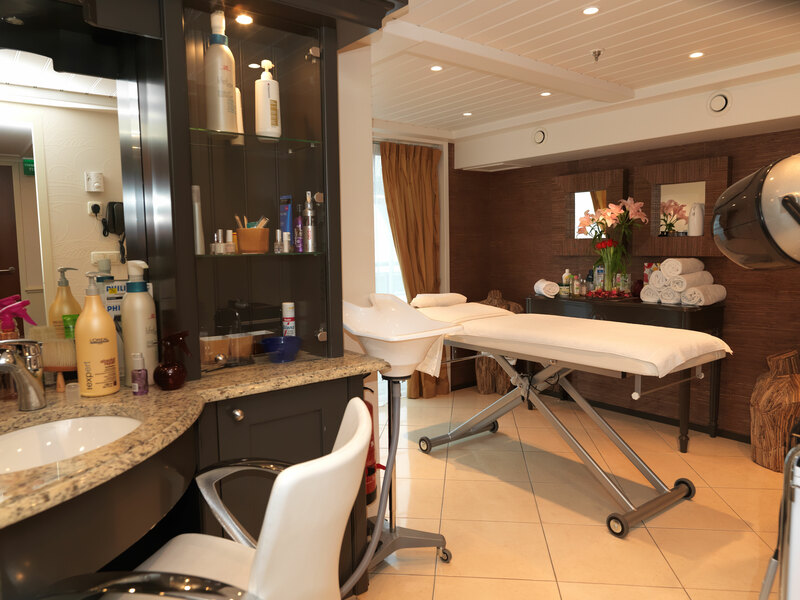 Alternatively, you could truly unwind by booking a massage session in the onboard spa after a long day of walking tours and wine-tasting. 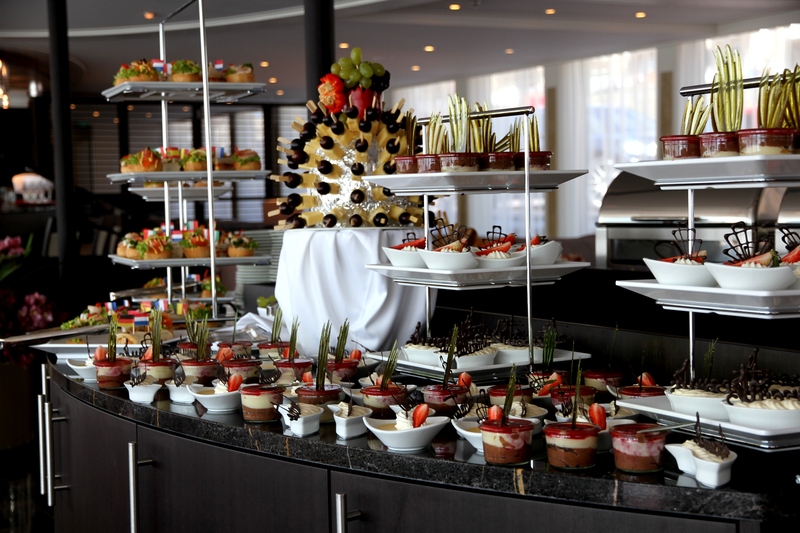 Wherever you are in the world with AmaWaterways, you’ll find a delightful variety of locally inspired cuisine and western favourites alike to give you the best of both worlds. 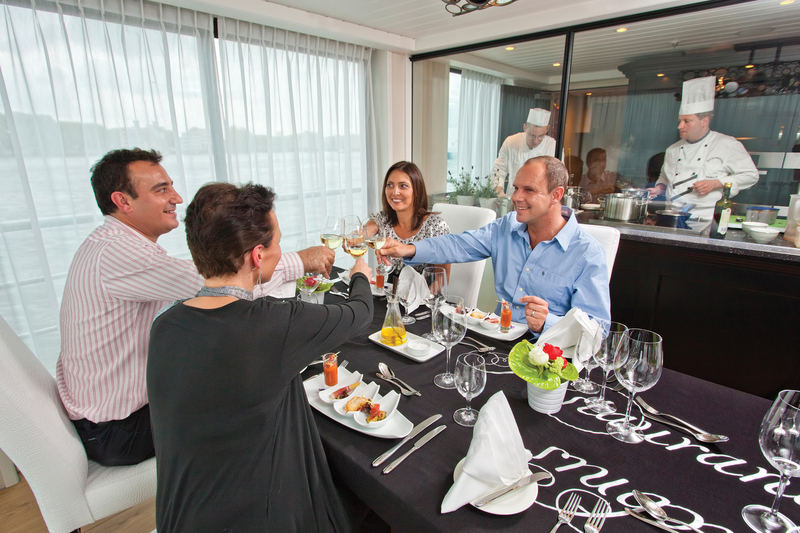 Lovingly prepared by AmaWaterways dedicated chefs, each meal is a great occasion to sample fantastic food and drink and socialise with your fellow guests. 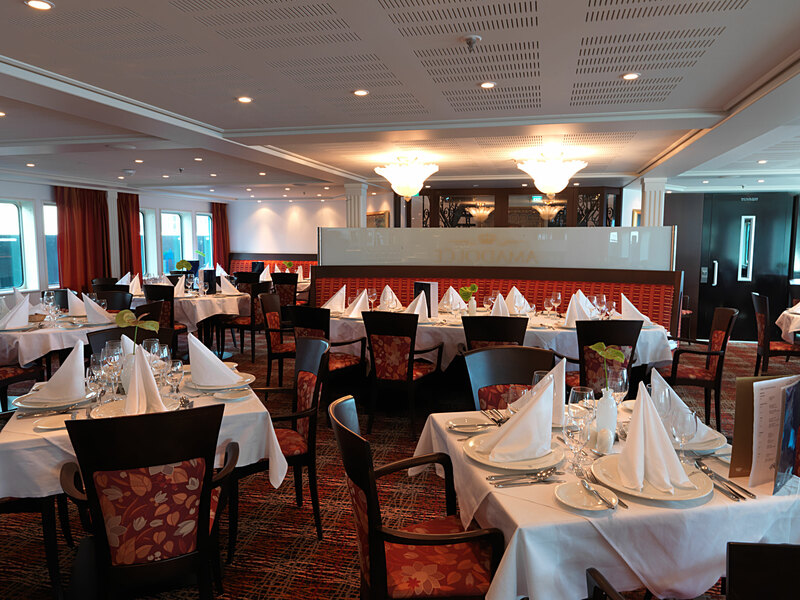 Serving all three main meals of breakfast, lunch and dinner, as well as snacks and drinks, there’s also the opportunity to enjoy local dishes while ashore. After the day’s enriching tour and excursions, your evening is nicely wrapped up with a show by a local performance group. This could be traditional Asian dancers, African musicians, or a local European expert giving a talk, to further immerse and enlighten you on the fantastic destinations you cruise through. 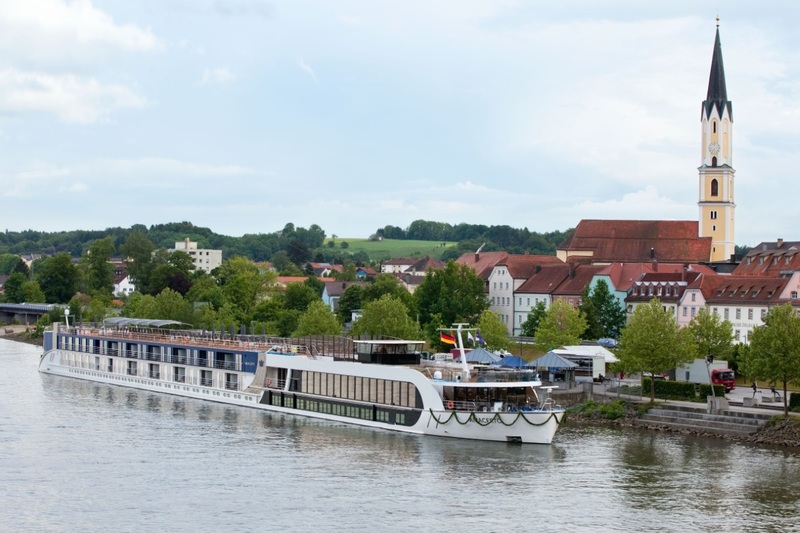 AmaWaterways River Cruise Destinations and Excursions Although celebrated as European river cruise specialists, AmaWaterways host river cruises throughout the world. Sailing through Europe, Asia and Africa, AmaWaterways have cruises to quench any traveller’s wanderlust as they explore world-famous sites and hidden gems off the beaten track alike. 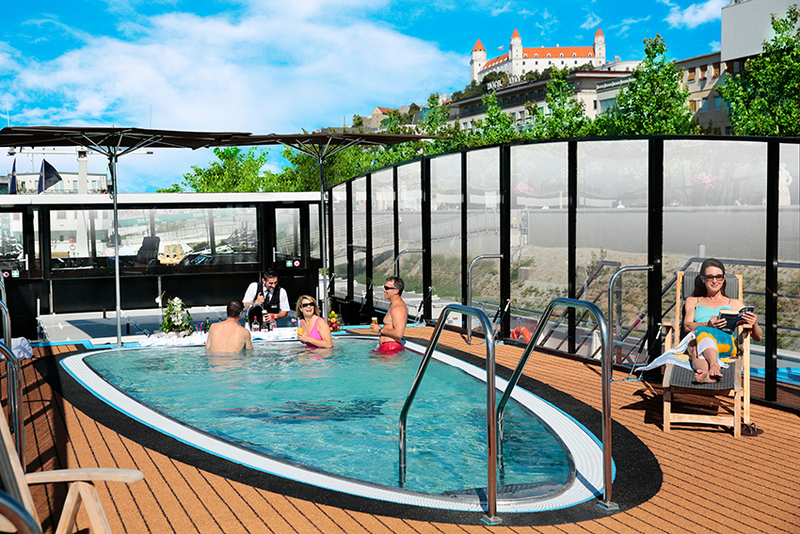 In addition, AmaWaterways provide many theme cruises to suit a variety of interests, from wine tasting to golf. 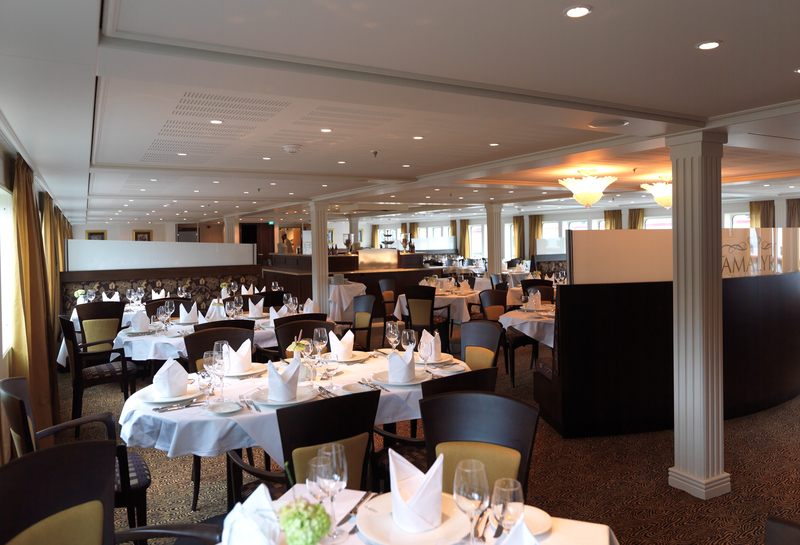 In Europe AmaWaterways are truly at home sailing on all the major waterways throughout the continent. Packed full of different cultures, cuisines, languages and history, a river cruise with AmaWaterways is the ideal way to see many varied European countries and destinations in a matter of days. Seeing some of the most iconic and beautiful cities in the whole of Europe, a Danube river cruise is ideal for those looking for a romantic couple’s getaway. Take in the majesty of royal Vienna and the architecture and gardens of the Schönbrunn Palace, explore Buda and Pest, and see the gorgeous views and famous landmarks from Bratislava’s iconic castle. 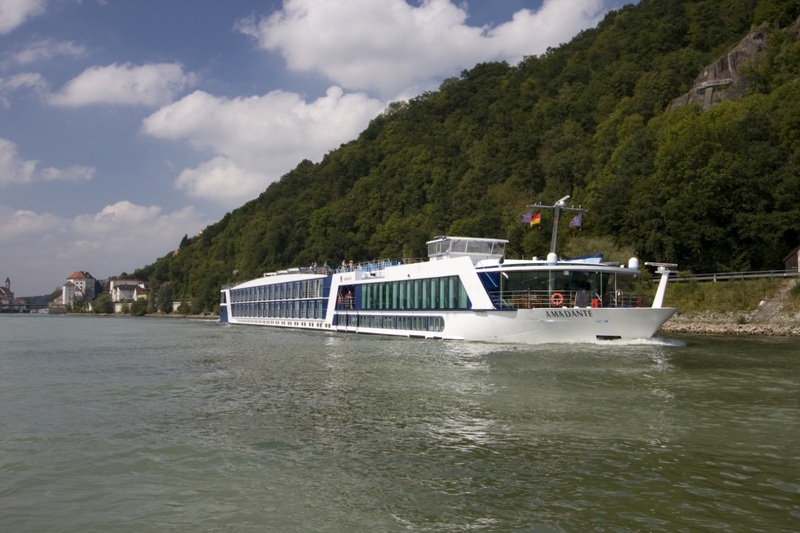 A river cruise along the Rhine with AmaWaterways takes you from the waterways of Holland and Belgium to the most scenic regions of Germany before reaching Basel, Switzerland. On the way, you’ll get to take in Amsterdam, the famous Cologne perfumeries and cathedral, the quaint Drosselgasse of Rüdesheim, and mighty castle of Heidelberg. In the summer you’ll also get to tour and hike the beautiful Black Forest, and take in the world-famous European Christmas markets in the winter. Whichever river in France takes your fancy, you’ll experience the best food and drink the famously food-loving nation has to offer, with relaxing views to match. A highlight of the Garonne and Dordogne has to be the bike ride tour of beautiful Bordeaux, while along the Seine you’ll match quaint towns with the bright lights and romance of Paris. 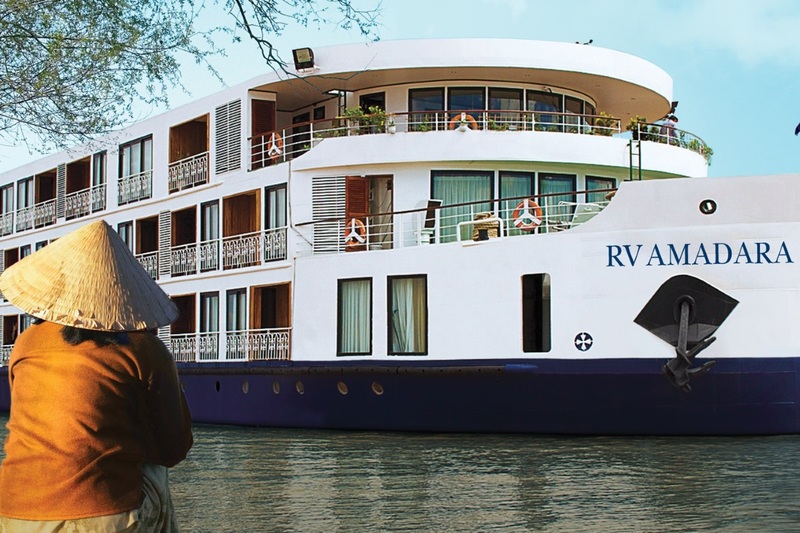 An African river cruise is a unique experience in itself. Full of character, this is a floating safari right by your cabin window. Cruising the Zambezi or Chobe rivers, you’ll get to go on safari tours to take in such wondrous animals as elephants, lions and zebras before retiring to take in a fantastic local performance of cultural dance, singing and art. 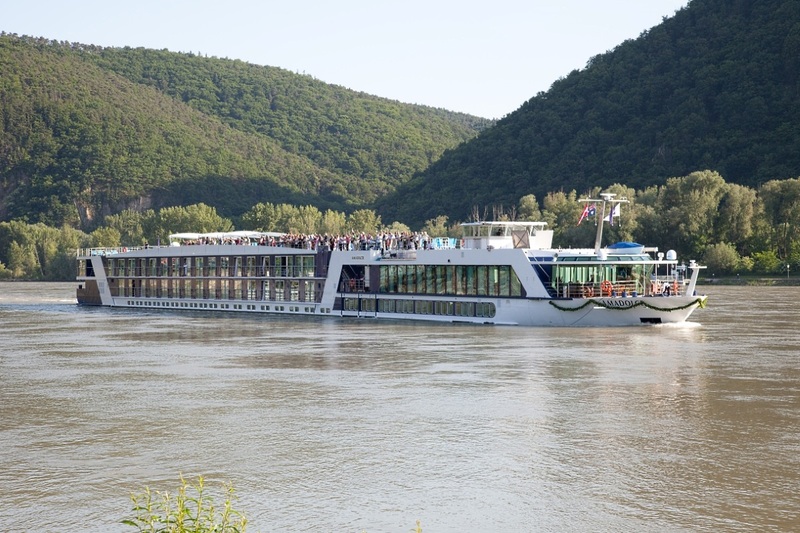 Famous for their classic European river cruises along the Rhine and Danube rivers connected by the Main canal, AmaWaterways also provide a series of themed river cruises. 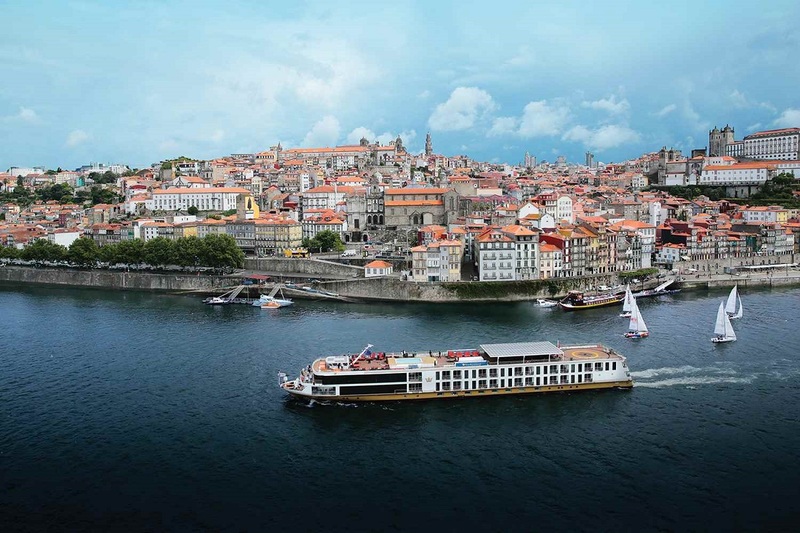 From wine tasting along the Douro and golf-themed holidays on the Danube to romantic Christmas market cruises along the Rhine and foodies ‘Plates and Places’ cruises, there’s something for everyone with AmaWaterways. Absolutely loved this trip. The team at Iglu were excellent in booking the cabin (thank you James). Arranged own flights and transfers but all other transport and logistics were excellent. Ship was in excellent condition. Cabins clean and well maintained. Bathrooms with excellent showers and lovely hot water that didn't run out. 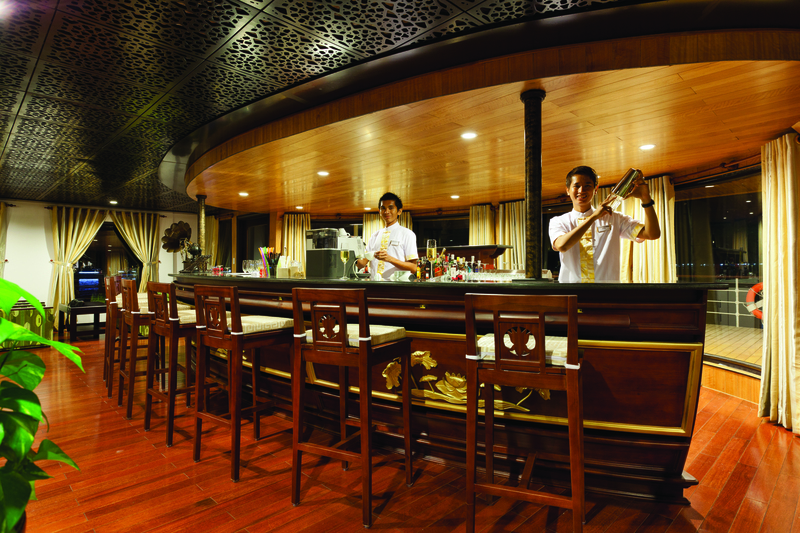 Room staff charming, catering wonderful, management superb, EVERYONE lovely. Staff on board were wonderful, without exception. Warm welcome, lots of fun, nothing too much trouble, endlessly trying to surprise or please the guests. Huge choice for dining - almost too much. Ice cream party a lovely touch. Plenty of excursions to select - all organised perfectly - options for different fitness and ability - and without fuss or pressure. Hosts and guides both on the ship and off ship were fantastic. Superb group of people who interacted well throughout the trip. Stunning Douro Valley with perfect weather. Just a few wasps on the last day or two - but barely worth mentioning. Truly memorable and would recommend to anyone. Thank you. I had the pleasure of sailing on this ship in August for 15 days, what a fantastic holiday it more than passed my expectations From the moment you stepped on board, you were made very welcome, after checking in I never needed to say my name or cabin number, the staff were incredible, remembered your every need. 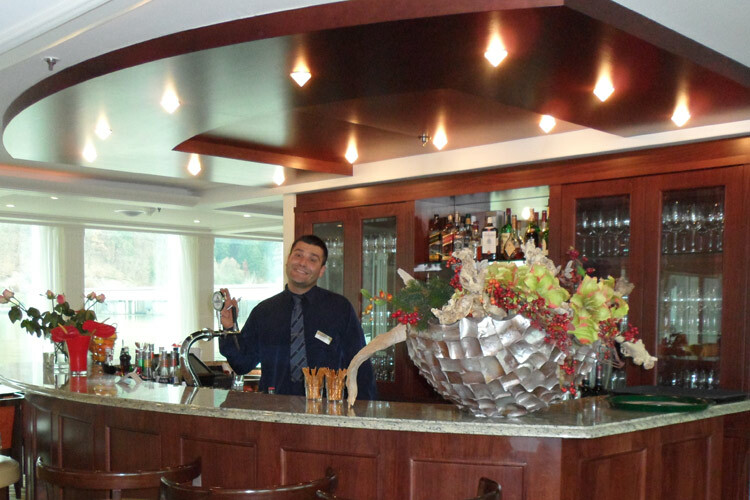 Cruise director John was exceptionalable knowledgeable, you could see that all the staff enjoyed their work. I have cruised for over 40 years, and this cruise was far the best of any river or ocean cruises I have done. Can't wait to go on another. An added bonus was I was invited to have dinner with the Captain, what a delightful young man he was.